The town of Kantishna was established in 1905, during the Gold Rush on Eureka Creek. The original Kantishna Roadhouse was built in 1920 as a family home for the Kantishna commissioner. Kantishna Roadhouse then served as a post office, commissioner's office, community gathering place, and eventually a place for travelers to stay. This property now has a large, modern lodge sitting near the original structure. 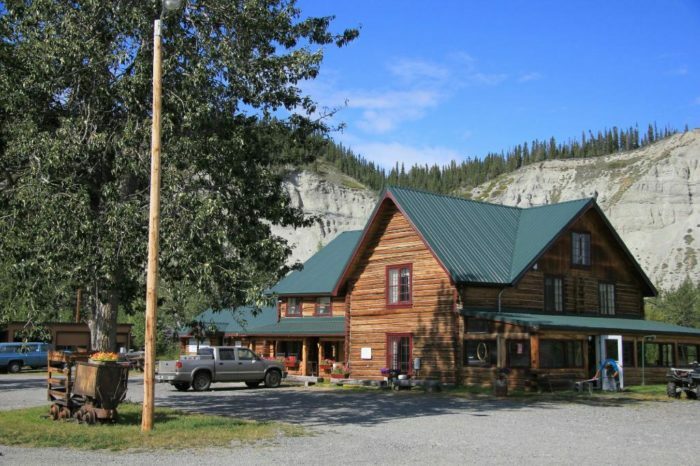 The Kantishna Roadhouse is located in the heart of Denali National Park, and now boasts cabins, a restaurant, and lots of activities for guests. 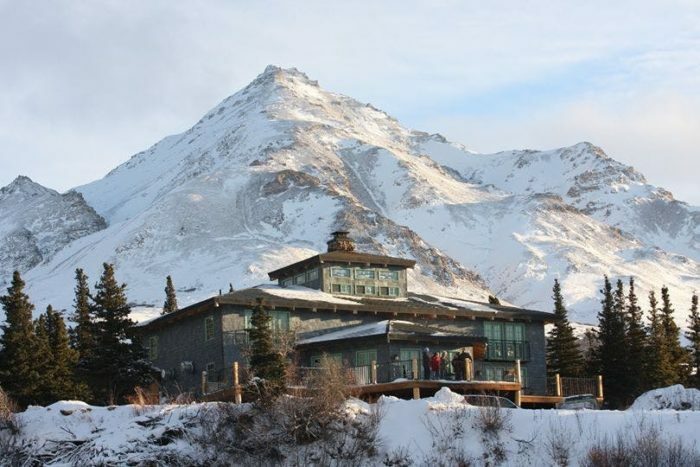 Check out the Kantishna Roadhouse at 1 Doyon Pl # 300, Denali National Park and Preserve, AK 99701-2941. The original Gakona Roadhouse was constructed in 1904. 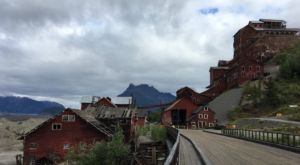 That structure was built to capture the Gold Rush miners who were breaking off of the Trans-Alaska Military Road from Valdez to Eagle, to head to the Yukon gold rush fields. Gakona Roadhouse made it on the National Register of Historic Places in 1977. The "newer" structure, constructed in the 1920s, still functions as a lodge today. 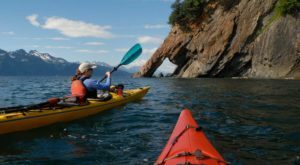 You can visit the lodge and enjoy delicious food at their tavern or restaurant, or head out on a guided fishing tour with them! 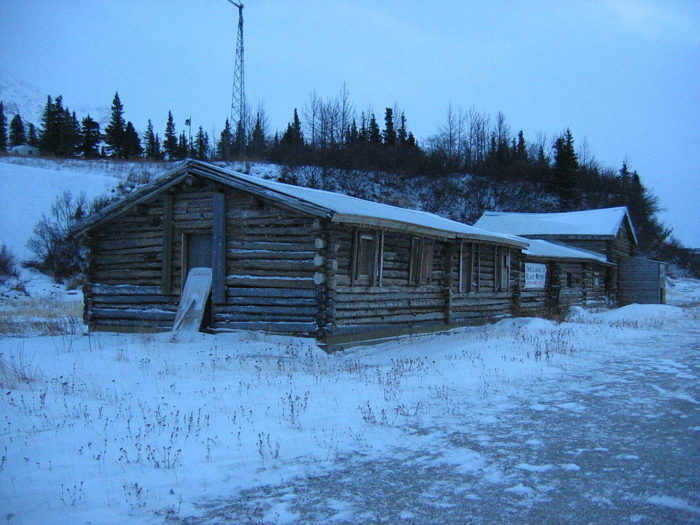 Visit the Historic Gakona Lodge and Trading Post at Mile 2 Tok Cutoff Rd., Gakona, AK 99586. 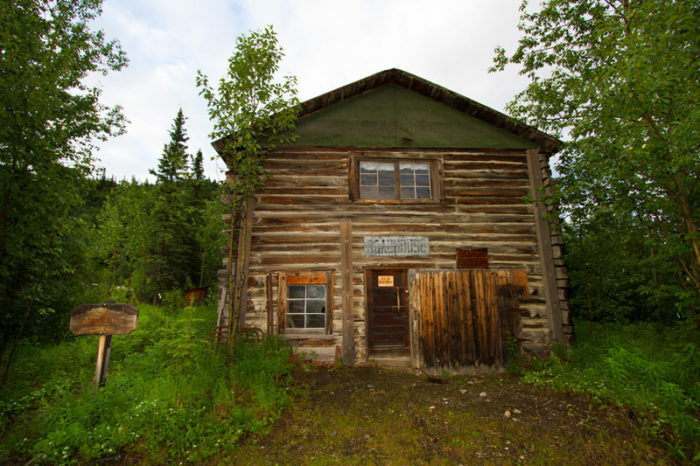 The Black Rapids Roadhouse was built in 1904, on the Valdez-Fairbanks Trail. That trail is now the Richardson Highway, and the Roadhouse sits in a remote area of Delta Junction. The original structure is over 100 years old, but now deteriorating. The proprietors that bought that property are in the process of renovating the Black Rapids Roadhouse with the intention of turning it into a museum! They have opened up, 100 feet above the original structure, the beautiful Lodge at Black Rapids, a gorgeous inn filled with stunning bedrooms and a fantastic restaurant. 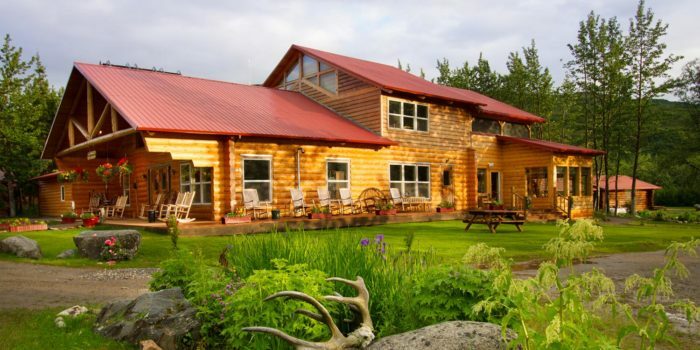 You can check out this piece of Alaskan history, or stay at their more modern lodge, at 227.4 Richardson Highway., Delta Junction, Alaska 99737. 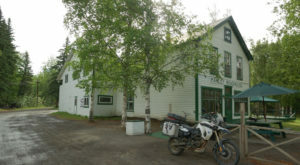 Talkeetna Roadhouse was built in 1917, serving as a stopping place for miners, trappers, and travelers heading into the northern territories of Alaska. The town of Talkeetna served as a base for the Alaska Railroad while it was expanding into Fairbanks. 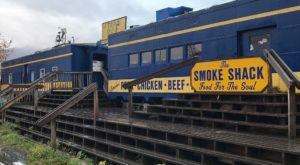 This has cemented the popularity of the town, as visitors frequently visit Talkeetna all year round during their trip on the railroad. 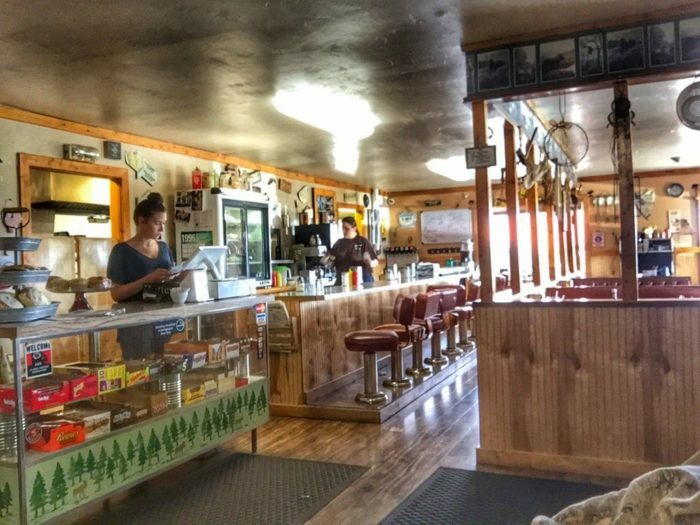 The Talkeetna Roadhouse now boasts additional cabins, a restaurant, and bakery. 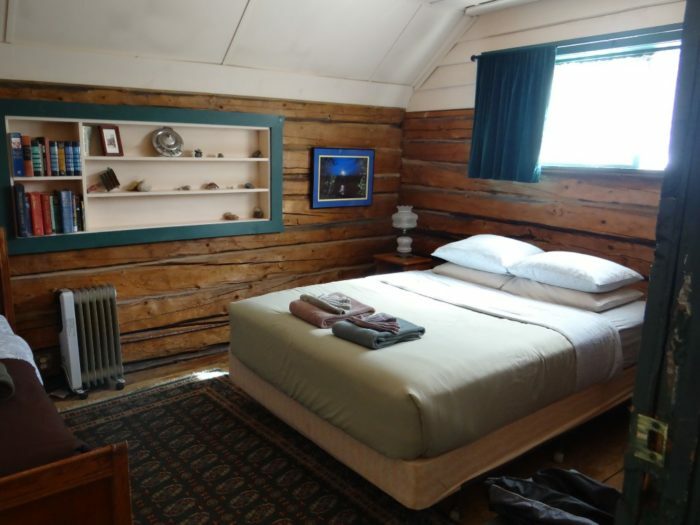 You can sleep in the original log cabin Roadhouse by heading over to 13550 E Main Street., Talkeetna, Alaska 99676. Eureka Lodge is an old roadhouse dating back to 1936. It's located near the Eureka Summit, which sits at just over 3,300 feet. 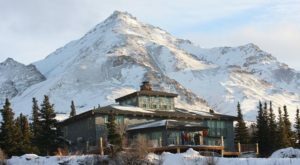 You have great views of Gunsight Mountain and the Chugach Mountain Range. 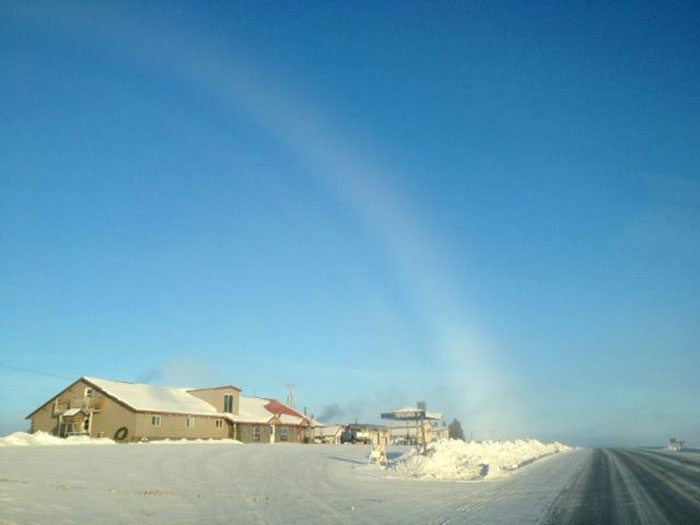 Visitors love coming here for the hot food, homey atmosphere, and excellent snow machine trails nearby. You too can experience the Eureka Lodge by stopping by at Mile 128 Glenn Highway, Glennallen, AK 99588. 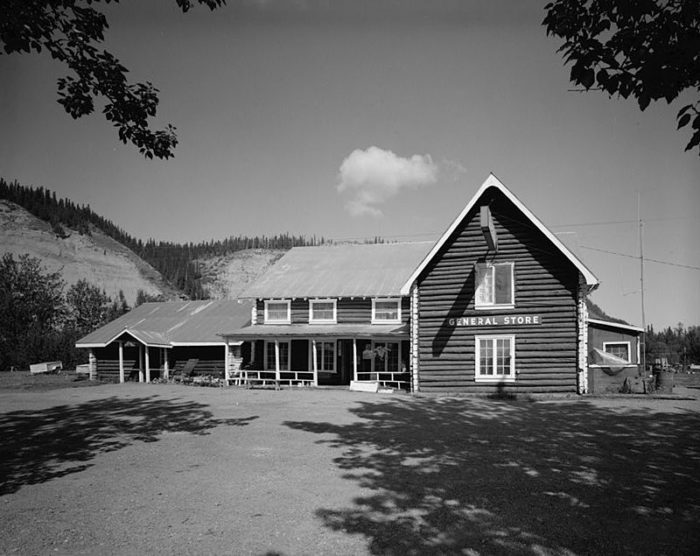 This lodge was originally called The Sheep Mountain Inn, and it was built as a one room lodge in 1942. They began adding rooms on in 1946 and changed their name to Sheep Mountain Lodge. The structure burned in 1958 and was rebuilt with additions onto the original bunkhouse. Now a gorgeous lodge featuring upscale cabins, and a delicious restaurant, guests come year round to experience the history of the area. 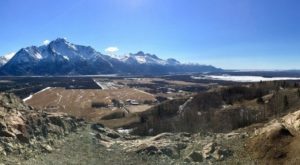 Come visit and witness the stunning views from this piece of history, at 17701 W Glenn Hwy., (Mile 113.5) Glacier View, AK. 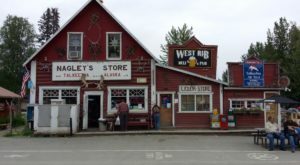 Have you visited or stayed in any of these Alaskan roadhouses? What did you think? Share your opinion in the comments below! 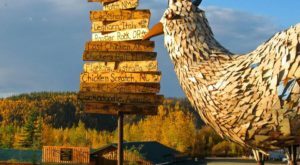 Looking for some great restaurants while you’re on the road, visiting these Alaska Roadhouses? Check out This Epic 3-Day Restaurant Road Trip In Alaska That Will Satisfy Your Stomach.